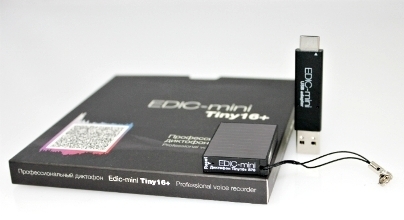 This is Unique Edic-mini Tiny16+ S78 4GB one of the smallest voice recorders in the world with top-quality recording. 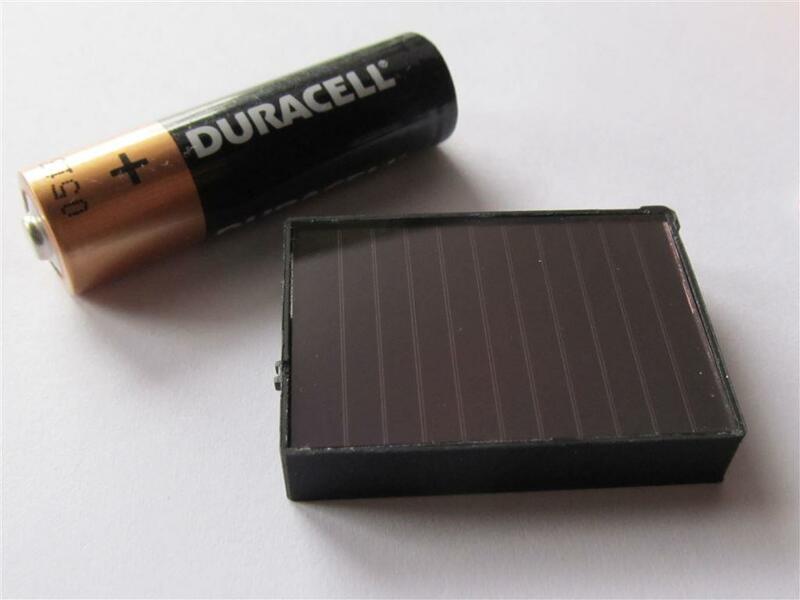 The main advantage of S78 is that in addition to the built-in rechargeable battery, it has 2 solar cells (! 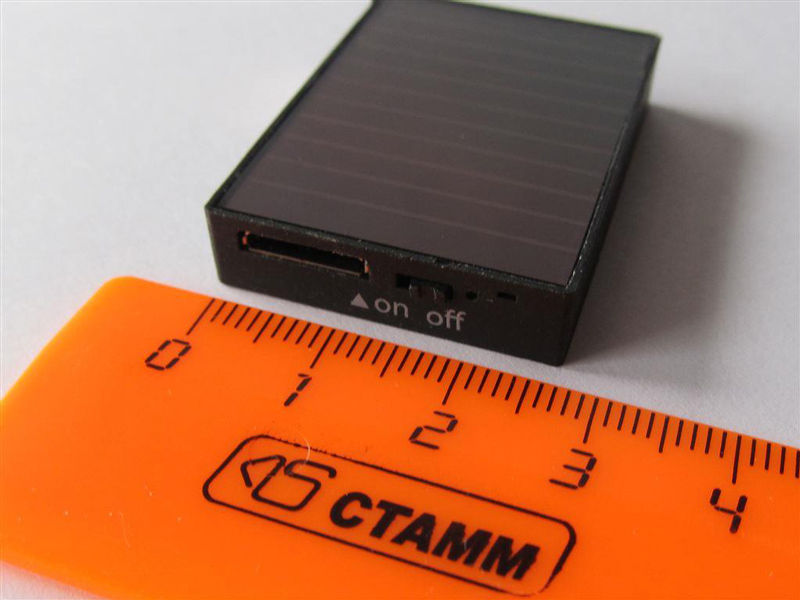 ), allowing it to perform real-time battery charging while recording. This solution will help to avoid situations when rechargeable battery or batteries get low at the critical moment. It can work in "black box" mode very long!!! Just place the recorder in the place to be exposed to a sufficient amount of light to operate, and set up circular record mode, you turn it into a "black box" to record everything that sounded in the room in the last 300 hours (depending on the settings specified). And that will help you restore the entire course of events. 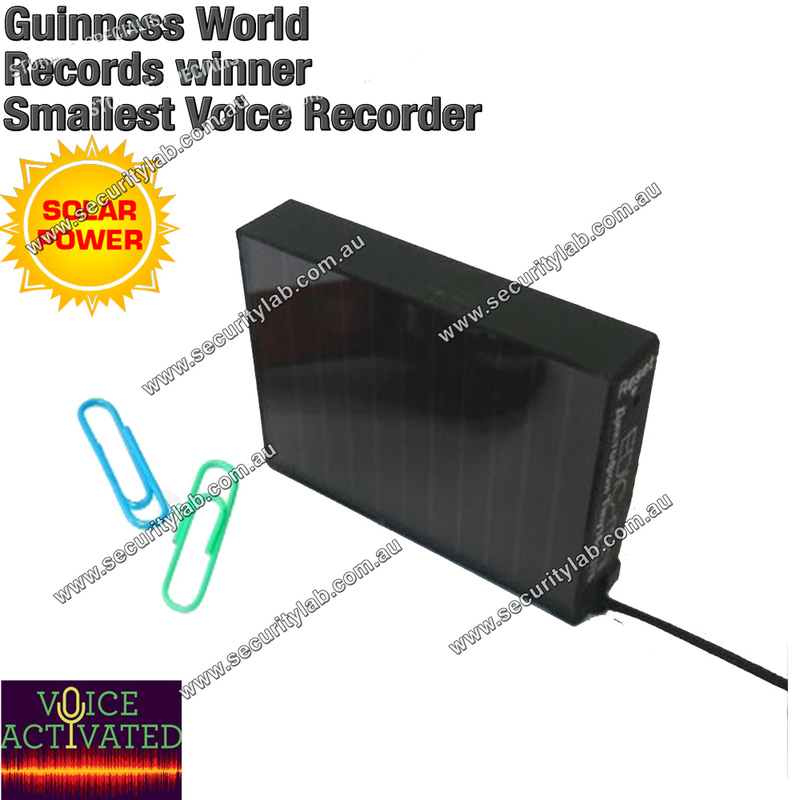 When recorder works without sunshine, it uses power of built-in rechargeable battery. Sometimes we need to record information without revealing it. S78 allows you to start recording without being noticed. Perfect gadget, If you need to make hidden recording with Ultra high quality. EDIC-Mini Tiny16+ S78 combines the best technologies and perfect balance of the most advanced methods of voice recording: 16 bit audio codec, which provides high quality recording and more accurate signal digitizing, Highly sensitive built-in microphone with protection from background noise that is capable of making highly legible record from a distance of 15 meters(!). 150HQ memory - 4GB memory capacity which can contain 150 hours of High-Quality recording with sampling rate 8 KHz and "u-Law" compression. Record playback: Via PC or supplied software. Charging: from USB computer port, AC Network (5 volts - USB Adapter) or light source.